In conjunction with the best nutrition company in the world (E-Excel), eLead has launched their 8 products in 2016. 8 different types of products help to boost your immune system. 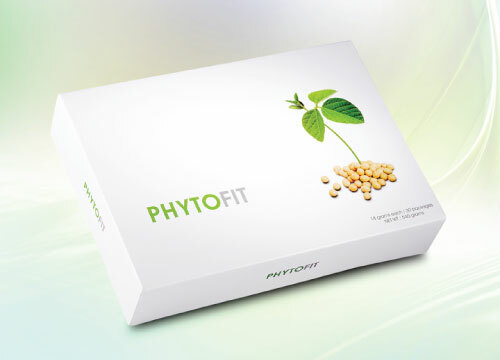 Phytofit is a delicious beverage made from soy. Not only is soy cholesterol free, it also has nutrients essential for good health: Protein, essential amino acids, carbohydrates, and vitamins. It is high in fiber, low in saturated fat, and rich in minerals like calcium, iron and phosphorus. 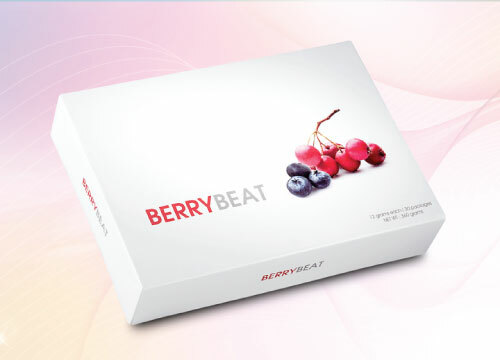 It is also packed with nutrients like phytochemicals, antioxidants, and polysaccharides. Hence, soy is an ideal choice of protein for health-conscious people, and those managing their weight with low-calotie diets. Fiber is an important part of a healthy diet. 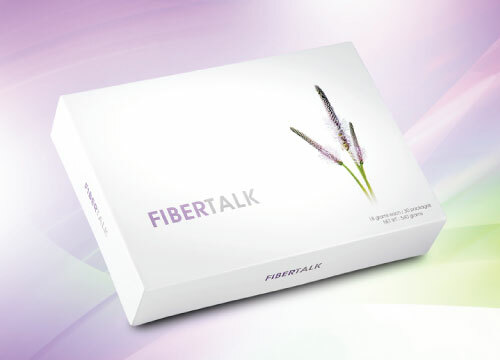 FiberTalk contains phyllium husk, which is a rich source of fiber, as its main ingredient. 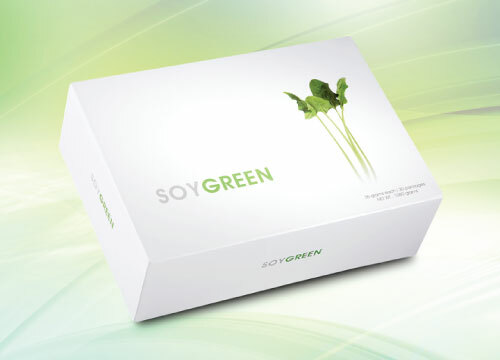 Besides a variety of vegetables, SoyGreen contains soy and phyllium husk, which are good sources of plant-based protein and fiber. Adequate protein intake is very important when on a low-calorie diet because it helps prevent muscle loss. Muscle burns more calories than fat does. The high fiber content of phylum husk also helps aid weight control. Eat more plant foods, like hawthorn, and berries, like blueberry, raspberry and cranberry, to support general health. 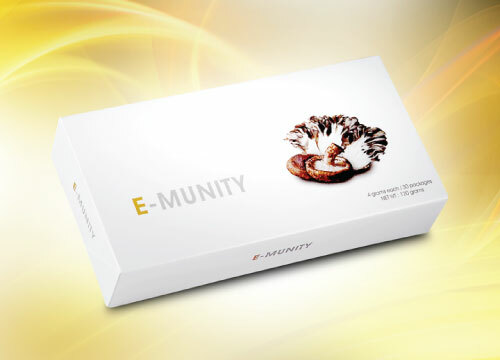 E-Munity contains cordyceps mycelium and shiitake mushroom, ABM mushroom, and maitake mushroom. E-Munity also contains cassia seeds and blueberries. 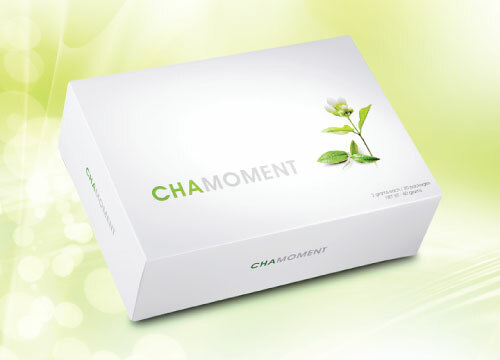 ChaMoment contains green tea, jasmine, and ashitaba. The exquisite aroma of jasmine helps one relax and may help alleviate stress. Enjoy the benefits of plant-based nutrients that help maintain general health. 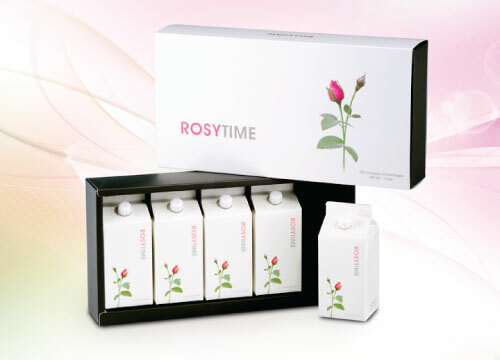 The main ingredients of Rhapsody are cactus and American ginseng. These foods are rich in plant-based nutrients that can benefit overall health in various ways. 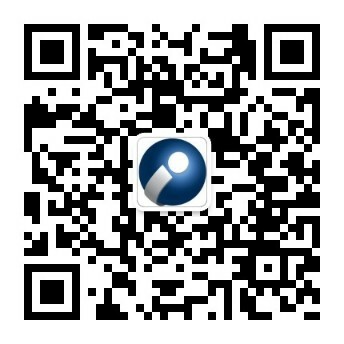 A better alternative to whey, SoyPro is high in protein and cholesterol free. It is made from 100% pure soy and contains all nine essential amino acids for optimal muscle function. 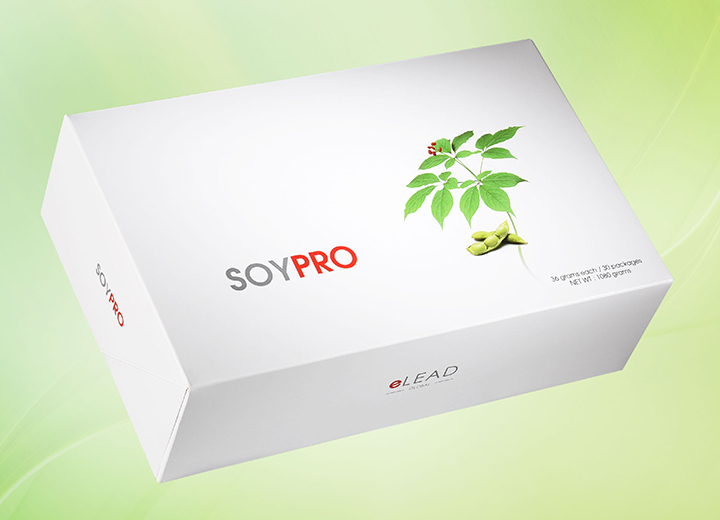 SoyPro is used to build lean muscle mass, aid in recovery, and maintain muscle fiber health.